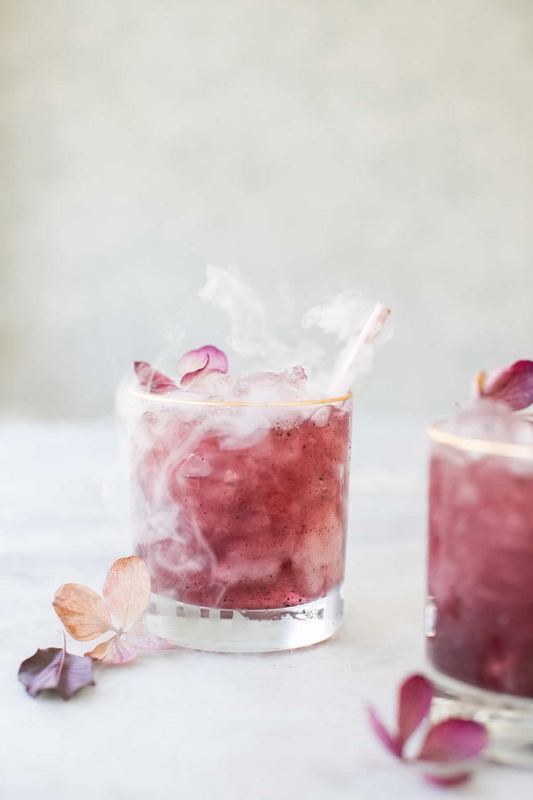 Purple Gin + Tonics! A Spooky and easy cocktail for Halloween. Using only 4 ingredients these Gin + Tonics are the perfect signature Halloween cocktail.